Today we continue the season of Advent to prepare our hearts for Christmas. In the Advent season, we keep in mind both “advents,” both “visits” of Christ, the first in Bethlehem and the second yet to come. Because Christ has already come once, the white Christ candle has remained lit the entire Advent season, and we have already lit the Candles of Hope, Peace, and Joy. Today we light the CANDLE OF LOVE. God the Father sent Jesus, wbo is God the Son, to earth to live and die for the world. But what in the world would motivate God to do such a thing? Why would God go to such extreme measures in sacrificing His only-begotten Son? And the answer is love, plain and simple love. God the Father loved the world so much that He was willing to risk everything so that the world might be saved. Love compelled God to give us Jesus so that we might escape the penalty of death through Jesus’ substitutionary death. What amazing love God has shown us! 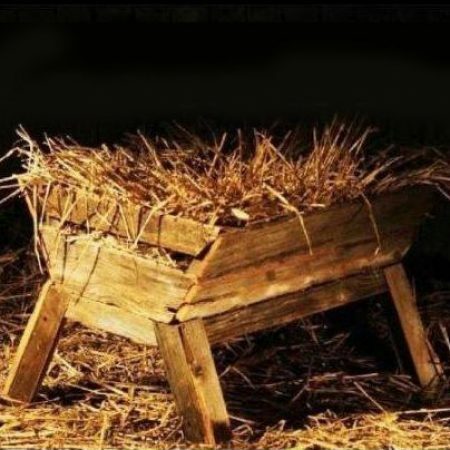 The manger along with the cross and the empty tomb is a yearly reminder of God’s great love for us. But, we must realize that God’s love for us is also a call to action for us. First John 4:11 bears out this truth, Beloved, if God so loved us, we also ought to love one another. God’s love compels us to love. You can show people love in a lot of ways, but there is no greater act of love than sharing the Good News of Jesus with somebody.